Representing a region also means describing its gastronomic traditions; the cultural heritage that has its roots in the most popular and genuine of histories. It is a task that requires passion, a deep understanding and a pure pleasure in sharing. 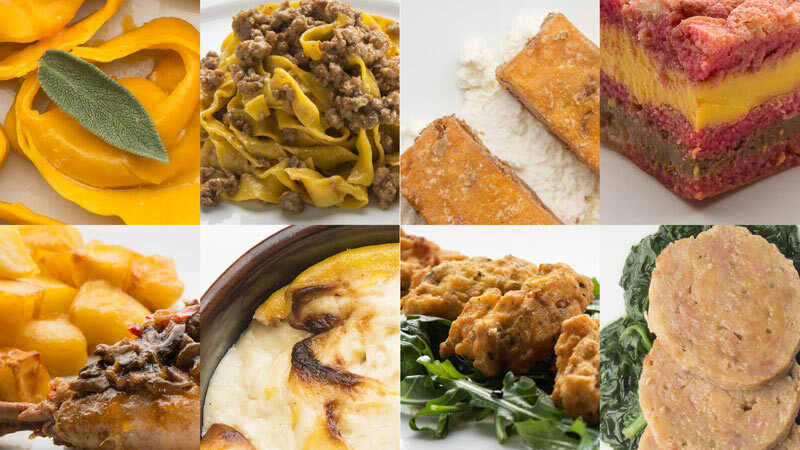 La Trattoria Pomposa was born with this attitude, the desire to pay homage to the excellences that characterize the culinary fabric of Modena, products with full-bodied flavors known and sought after for their extraordinary tastes. with intense and recognizable tastes. 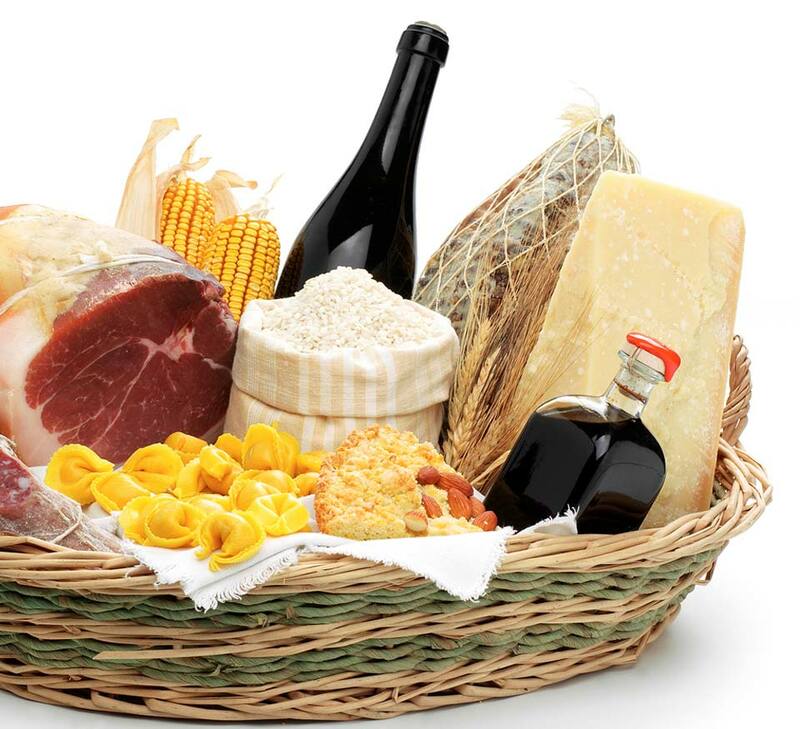 the gastronomic tradition of Modena. 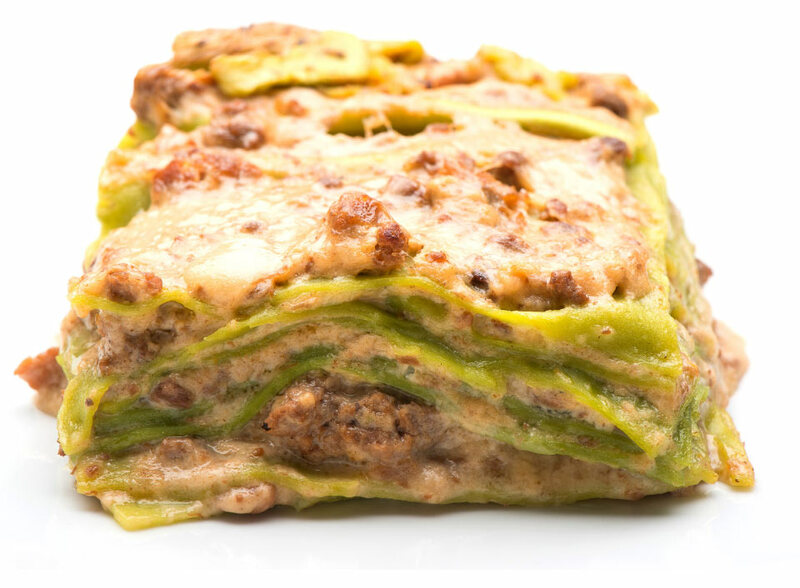 Born from pure imagination, the “Re gras” (or King Grass) rappresenta un divertente personaggio is a fun character created to embody the satisfaction of a guest who sits at our table, replete with local gourmet specialties. But the connection is twofold and recalls the Michelin star restaurant “L’Erba del Re” (The King’s Grass), a short walk away, the other creation of the Chef Luca Marchini, with his poised testing grounds, or “kingdom” between creative and traditional cuisine.